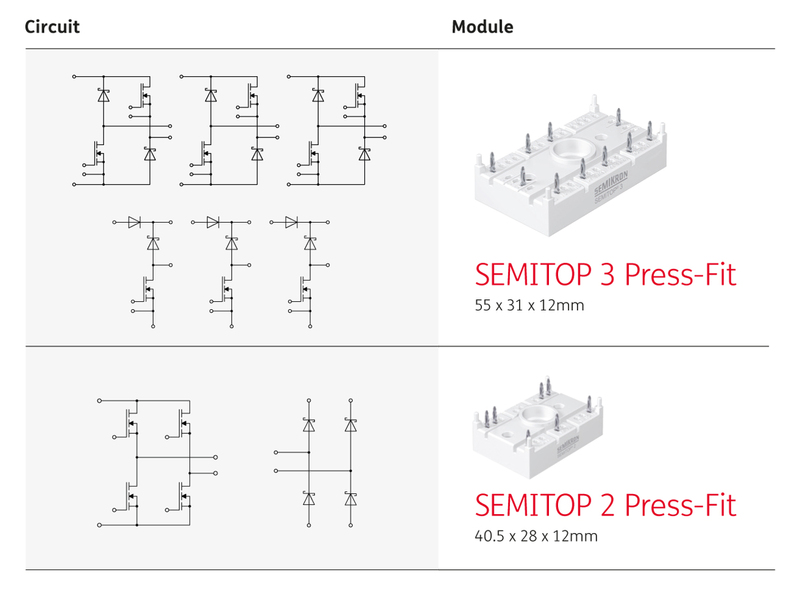 The SEMITOP family is a 12-mm-height module family for the low and medium-power range, featuring a single mounting screw, without baseplate, and PCB interface via solder or press-fit pins. 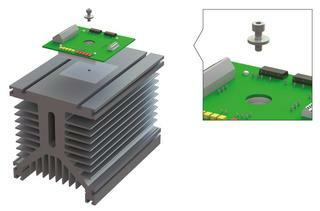 Low commutation inductance design and the use of the latest Si and SiC chip technologies make this product suitable for UPS and solar applications, motor drives, power supplies and welding equipment. SEMITOP features a single mounting screw for quick and easy assembly to the heatsink, far faster than with two lateral mounting screws. The central screw allows for optimum pressure distribution for the thermal paste, thus ensuring minimum thermal resistance values for longer power cycling capability and reliability over time. 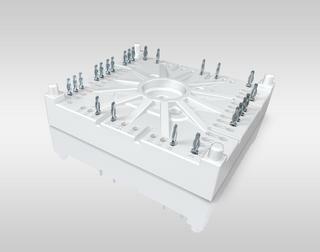 Today, this product is available with two optional PCB interface connections: solder terminals or press-fit technology. 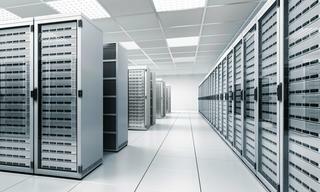 This enables customers to optimise their production process and achieve a fast time-to-market. Pressfit technology is the alternative solution to solder mounting and switching over from soldered to solder-free assembly to the PCB is facilitated thanks to the 100% pinout compatibility. 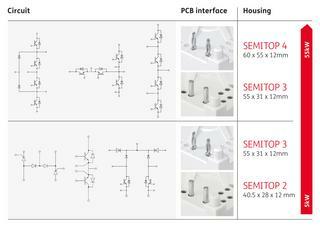 Pins on the edges make PCB routing simple, allowing for more internal space that can be used to fit the most complex of topologies inside a very compact space. This extremely flexible architecture with a low-inductance design, coupled with the latest Si and SiC chip technologies, make SEMITOP a suitable platform even for customer-specific solutions where new challenging requirements are expected to be fulfilled. 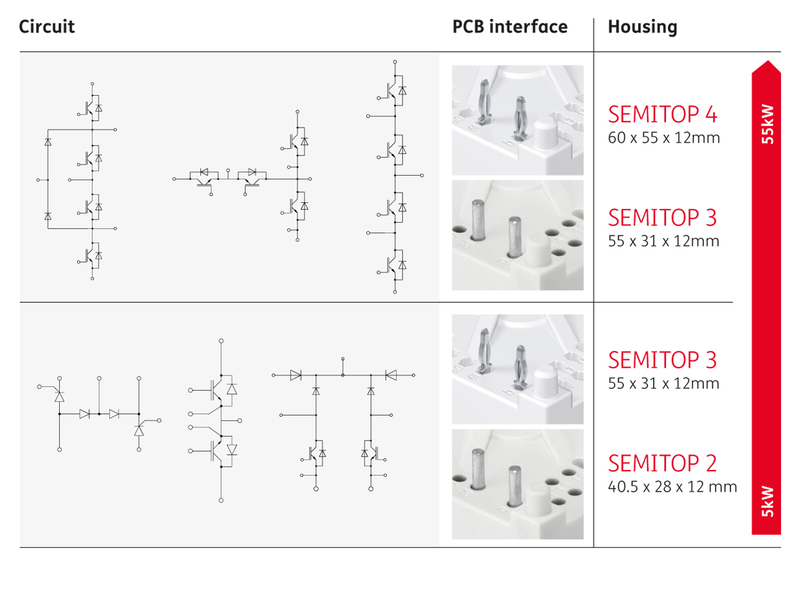 Multiple paralleling on the same PCB is possible thanks to the 12mm height compatibility, thus reducing the development time for the whole assembly and shortening time-to-market. 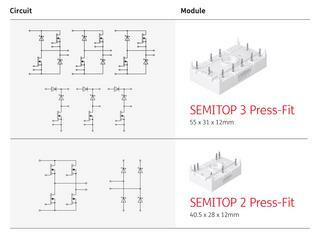 SEMITOP with press-fit or solder pins is a useful product for the low and medium-power range, where flexibility and a high integration level are required. State-of-the-art chip technologies and the ability to offer compact designs make this product suitable for a variety of configurations, including new high-performance configurations such as 3-level inverters (NPC and TNPC), double boost and interleaved boost applications, covering different markets such as UPS systems, solar, motor drives and welding equipment.